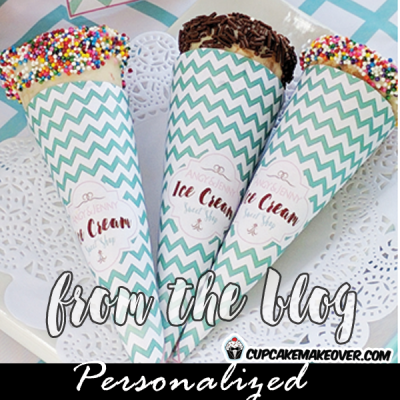 Ice cream themed cone wrappers featuring a sundae cup against a chevron patterned backdrop in pink and turquoise colors personalized with your own text. Customize these labels with your own ice cream birthday party color scheme. 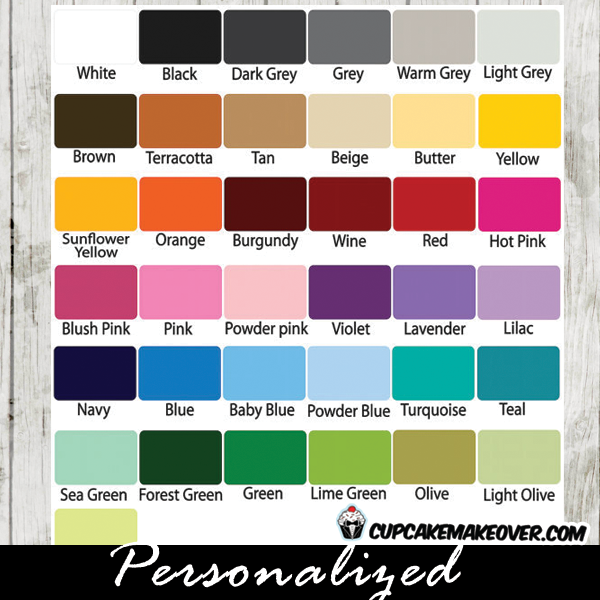 Pick and choose your favorite colors by selecting replacements for the pink and turquoise from the chart. This listing is for 1 PDF file (8.5″x11”) with labels that fit most standard cones personalized for you.